8-bit dub maestro Jan Gleichmar aka Disrupt sticks his fingers inside his machines again for Jahtari with two more (a)cutely skunk addled dubs. 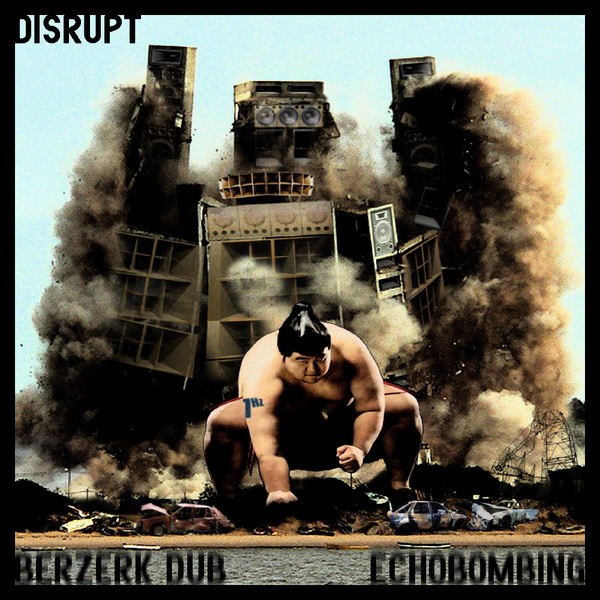 'Bezerk dub' pulls another exceedingly cheeky one-finger bassline out of the box, before connecting the dots between Kingston and Dusseldorf with a deliciously Kraftwerkian space melody. 'Echobombing' is another soundsystem primed slice of cheek, rolling out natty 8-bit bass drones and odd synthlines with the usual melange of psychotic sample babble and matrix of FX that sit this particular cut in the same company as Austrian Dorian Concept. Supremely unhinged modern dubs for stoned minds = Killer!